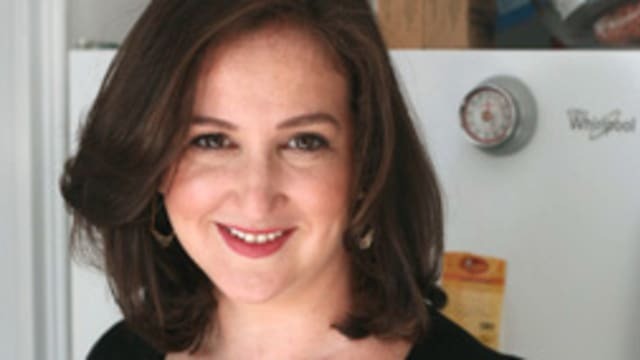 Deb Perelman is a self-taught home cook and photographer, and the creator of SmittenKitchen.com, an award-winning blog with a focus on stepped-up home cooking through unfussy ingredients. In previous iterations of her so-called career, she’s been a record store shift supervisor, a scrawler of “happy birthday” on bakery cakes, an art therapist, and a technology reporter. She likes her current gig—the one where she wakes up and cooks whatever she feels like that day—the best. 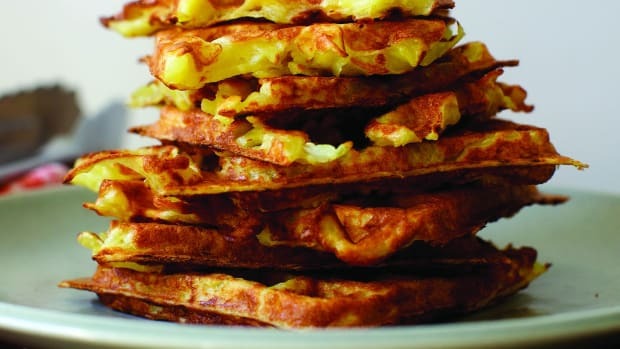 The Smitten Kitchen Cookbook is her first book.